We look for better marketing performance and meaningful experience in our work. We are a team filled with the spirit of exploration. There are all types of sincere discussions in our offices. We go straight to the fact. We rationally evaluate feasibilities. We scrutinize and learn from failures. We search for better marketing performance with relentless efforts. We prove our values with numbers. We engaged in R&D continuously to improve the results we bring to our clients. Money is not the only reason which keeps us working. Bringing values to the marketing industry, raising our understanding about the truth, the obsession with marketing performance and the pleasure working as a team all add to the meanings of our work. We approach our work with respect. In order to achieve solid results from our ads, we try our best to bring perfection to every task. We believe our work can help to bring advancement to advertising technology and we are proud about that. We are a team with different strengths. We stress teamwork in the process of achieving our common success. “Red Herring” is the “Bible of the Silicon Valley”. Over the years, it has been advocating the most innovative technologies and companies in various sectors. Red Herring has given recognition to today’s giants such as Facebook, Twitter, Google, Yahoo, Salesforce.com and YouTube in their startup days. 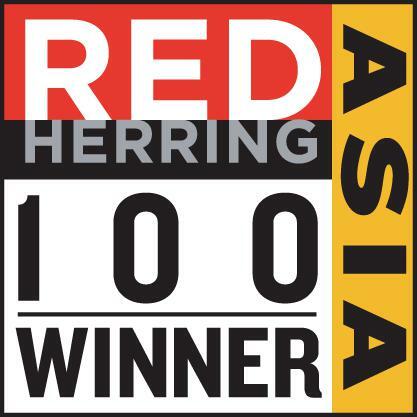 The Red Herring Top 100 Award is a highest accolade given to the enterprises with the best potential. 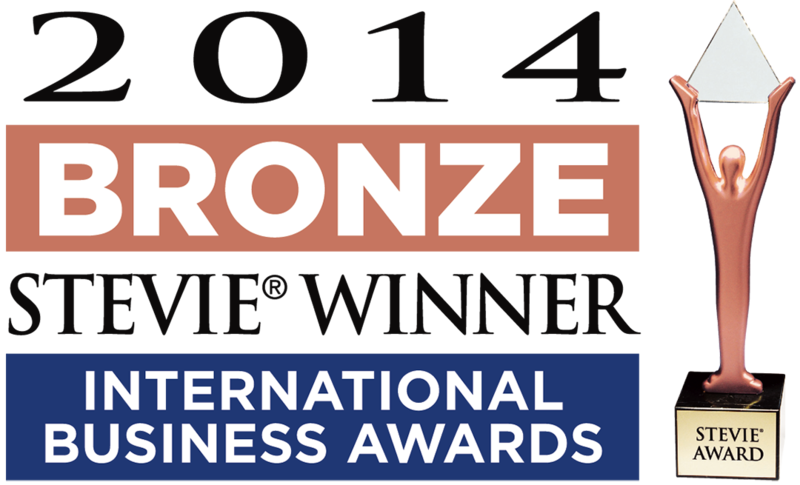 Recipients of the award along Ignite Vision in the same year 2012 include such companies as Xiaomi and UC Web.